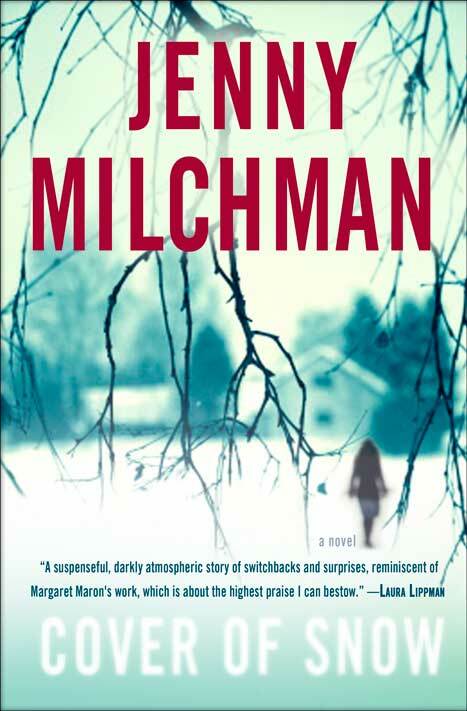 You might expect that it snows a lot in Jenny Milchman’s book, Cover of Snow. The details of the constant snow, ice, hazardous road conditions, and extreme cold distract from an already confusing mix of characters and a convoluted plot. The book starts one morning when Nora Hamilton awakens to find that her husband, Brendan, has committed suicide. The troubling thing is that Nora didn’t suspect that anything was troubling Brendan and he left no explanation. 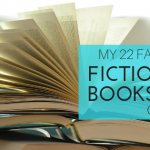 The rest of the book is about Nora investigating why her police officer husband, who led a seemingly charmed life in his hometown, would kill himself. She runs into many roadblocks (pun sorta intended), namely Brendan’s partner, the police chief, fellow police officers, and his crazy creepy mother. In the end, Nora finds out that she really didn’t know her husband at all. That’s the closest to a spoiler I’m going to get here. The book wasn’t a complete waste of time, but it also wasn’t one that I refused to put down.